We’re setting up your 7-Day Free Trial and you’ll receive it in about 15 minutes. You may need to check your spam or junk folder (sometimes it lands in there). If for any reason you didn’t receive our email, feel free to call our friendly team any time: +1 (800) 771-9332. Our exclusive, invite-only Facebook group is a great place to ask questions and get advice from ourselves as well as other membership site owners. Click Here to Join the Group (Its’ FREE). Some of the the today’s popular websites are online directories. Take inspiration from these sites and apply the ideas to your website! 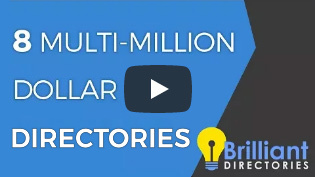 Starting your own directory website has never been easier, faster, or more scaleable. 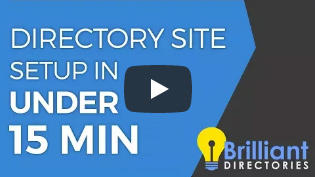 See how to launch your site in under 15 minutes. Looking to cut through the noise and get your website online? 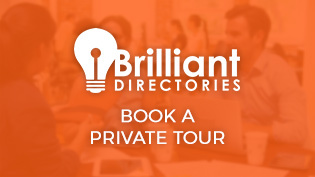 Schedule a private tour with a directory coach to see your idea come to life.